Her Forbidden Love Match Cover Reveal! 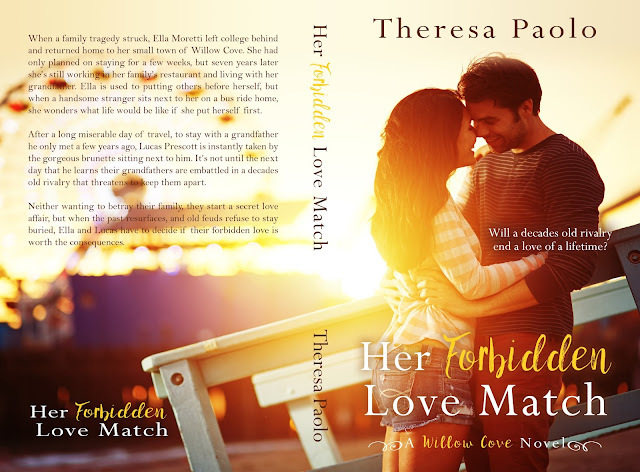 Hello, Theresa Paolo here, and I am so excited to share with you the new cover for the first book in my new series, Her Forbidden Love Match (A Willow Cove Novel). A small fishing town and popular tourist attraction on the coast of Maine made famous by the 90’s movie of the same name. Visitors come for the sandy beaches and small-town charm but fall in love with the lobster rolls and the people. 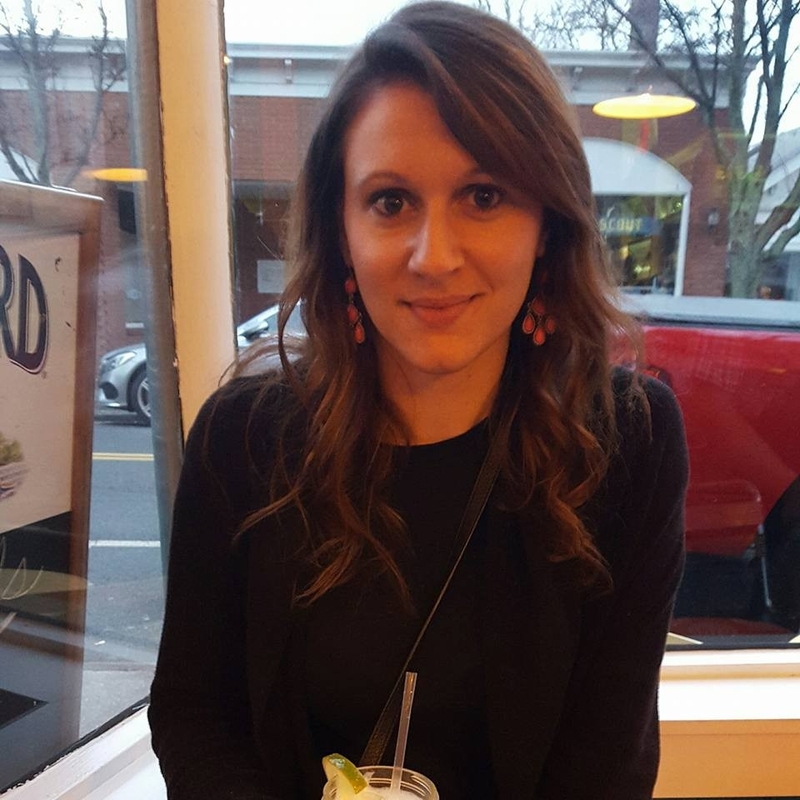 When a family tragedy struck, Ella Moretti left college behind and returned home to her small town of Willow Cove. She had only planned on staying for a few weeks, but seven years later she’s still working in her family’s restaurant and living with her grandfather. Ella is used to putting others before herself, but when a handsome stranger sits next to her on a bus ride home, she wonders what life would be like if she put herself first. 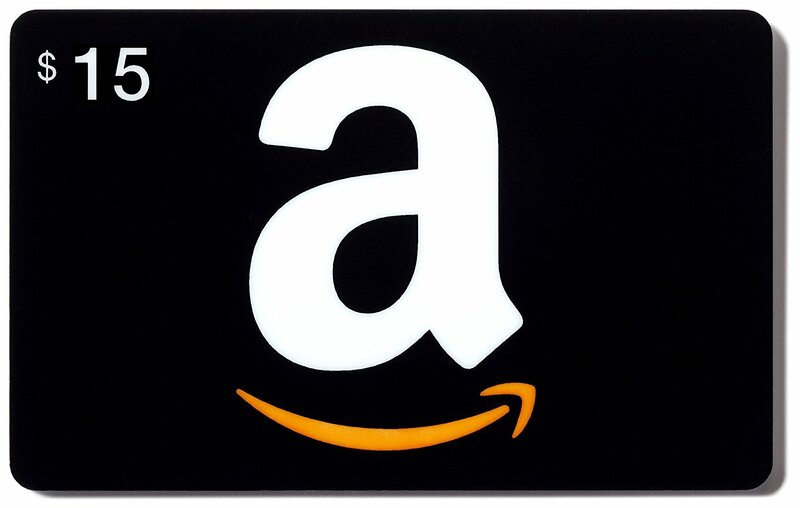 Enter to win a $15 Amazon Gift Card by sharing the cover! Once you shared it let me know you did by heading here. Each place you share (Facebook, Twitter, Instagram, Blog, Pinterest) will be counted as one entry. She loves to write heartfelt romances with a dash of fun and a side of spice. When she’s not writing, she’s reading, brewery hopping, daydreaming, wasting time on Pinterest, or can be found chatting away on Twitter and Facebook. She writes YA romance under Tessa Marie. For updates on upcoming releases and sales, sign up to receive Theresa's newsletter here and receive a FREE book. Dreaming of Daisy is LIVE! Have you grabbed your copy of Dreaming of Daisy? It's on sale for only $0.99 but for a limited time only! Haven't started The Red Maple Falls series yet? That's okay! All the books can be read as standalones just note that all characters appear throughout the series! If you'd like to start at the beginning book 1 Mad About Matt is FREE! A hot cop and a sweet baker get a second chance at love in this small-town romance! Also Book 3 Moments with Mason is on sale for $0.99! The first time at this price since its release day! Don't miss this sale! "Love was the enemy. But when she looked at Mason, she didn’t feel threatened, she felt hopeful."